Posted October 14th, 2010 at 4:20 pm. TLI also recently announced that Ken Bain, director of the Research Academy for University Learning, professor of history and vice provost for learning at Montclair State University, will be the institute’s first fellow. 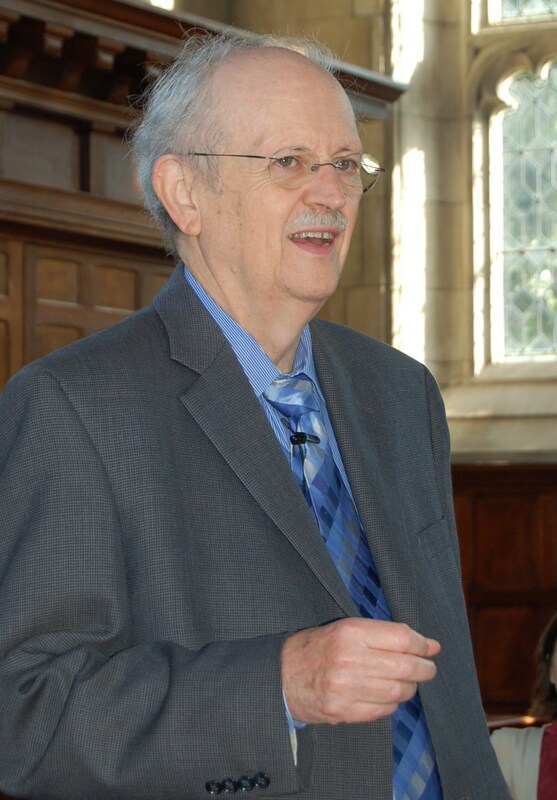 Bain has authored numerous publications on U.S. history and the award-winning book, What the Best College Teachers Do. The book won the 2004 Virginia and Warren Stone Prize awarded by the Harvard University Press for an outstanding book on education and society. The primary focus of Bain’s fellowship year will be working with faculty to redesign their courses and syllabi using existing research, theoretical literature, and case study examples on how to cultivate deep learning in students. 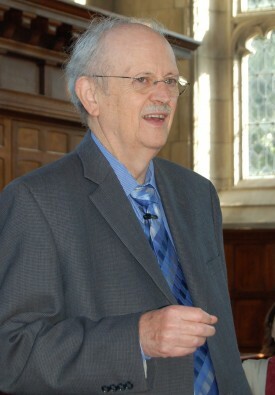 Bain launched his fellowship on Sept. 17 by holding a half-day workshop at Bryn Mawr, which was attended by approximately 40 faculty members and graduate students. Over the course of the academic year, 12 Bryn Mawr and Haverford College faculty members will participate in a program designed by Bain that implements elements of the Engaged Teaching Fellows Program he directs at Montclair State. Bryn Mawr professors participating in the program are: Graduate School of Social Work and Social Research Associate Professor Sara Bressi Nath, Education Senior Lecturer Jody Cohen, Physics Professor and Dean of Graduate Studies Liz McCormack, English Senior Lecturer Anne Dalke, Associate Professor of Psychology Anjali Thapar, Assistant Professor of Anthropology Amy Weidman, Mathematics Professor Lisa Traynor, and Professor of Theater Mark Lord. Supported by a grant from The Andrew W. Mellon Foundation and coordinated by Alison Cook-Sather, professor of education at Bryn Mawr, the Teaching and Learning Institute creates opportunities for Bryn Mawr and Haverford College faculty members and graduate students at Bryn Mawr to explore and develop their pedagogical approaches. The institute is part of the larger Teaching and Learning Initiative, an effort to build community through fostering faculty, staff, and student collaborations in various experiences of and dialogues about teaching and learning.